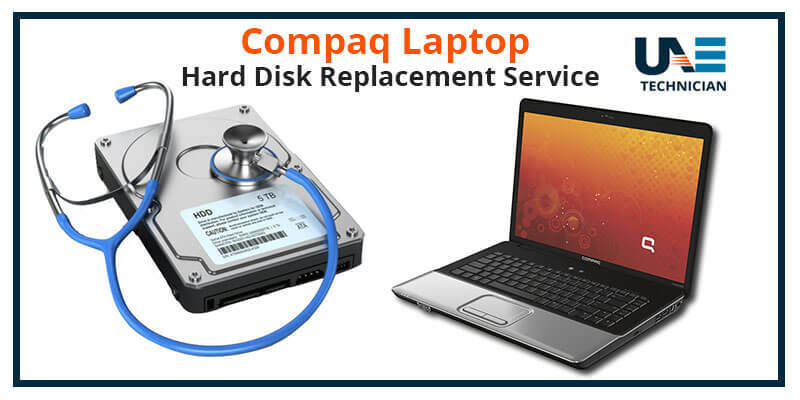 Hard Disk Repair services in Dubai. Laptops and Desktops have become a part of our life. Now we depend upon it professionally as well as personally. Several technical problems can crop up due to regular wear and tear of the device. Imagine a situation where your valuable data got lost due to a crashed hard disk. The first thing which comes to your mind is of searching a service provider who can repair the component at an economical price. Here, UAE Technician offers you services which are quality and budget-friendly. By serving various customers from all over Dubai, we have earned a place of the leader in hard disk repair service industry. We understand that such issues can arise at any time of the day. To make sure that your work keeps on running smoothly, we have designed a system of a 24×7 helpline for consumer support. Here you can contact our experts and get useful guidance within just a few minutes. What are the areas where we can assist you? The disk format or overwriting issues with the Ghost image. Finding a service centre near you is tedious and time-consuming. We offer you freedom from this search as by just making a single call you can have an expert at your doorstep with excellent solutions for your technical problem. Now you don’t have to step a foot outside your house as our specialists can visit your chosen location within a specified time. Choose the leader and rest all your technical worries on us. For us, customer satisfaction has always been an ultimate goal. To achieve this, we came up with some benefits which you can enjoy if we become your service partner. Contact us today and get the services which you deserve because we believe that when our customers are happy, we win.